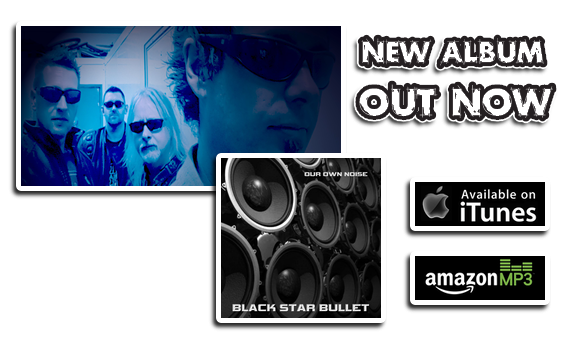 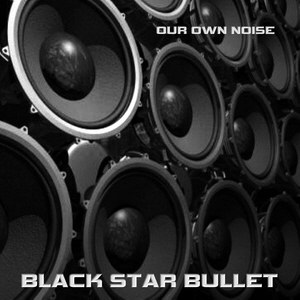 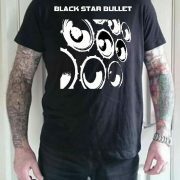 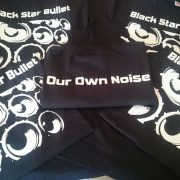 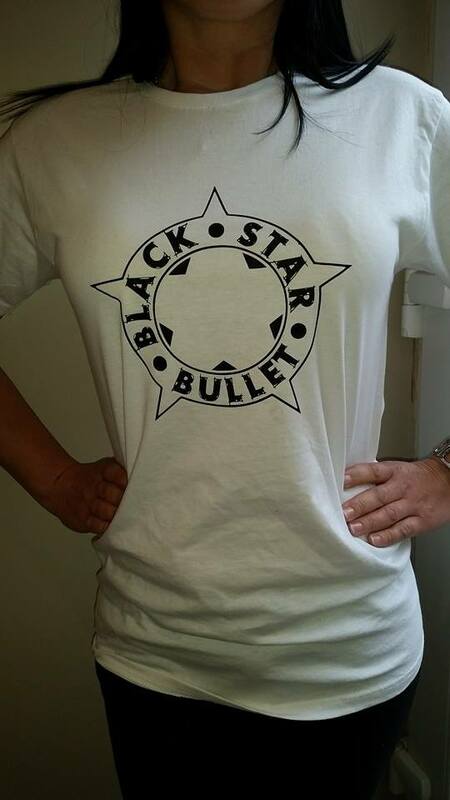 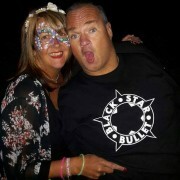 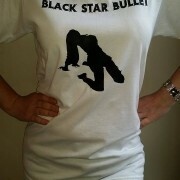 Ladies fit t-shirt with the Black Star Bullet logo large print on the front. 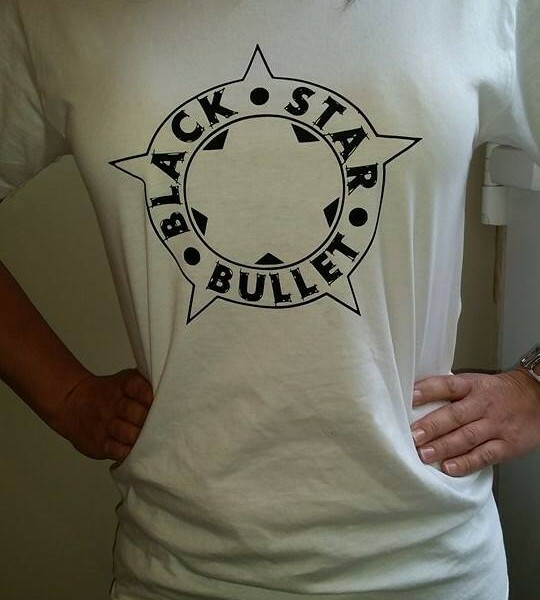 No print on the back. 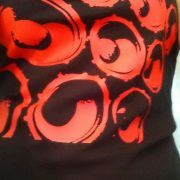 Choose from the colours in the dropdown menu or pick another colour and put that in the notes box in the checkout.